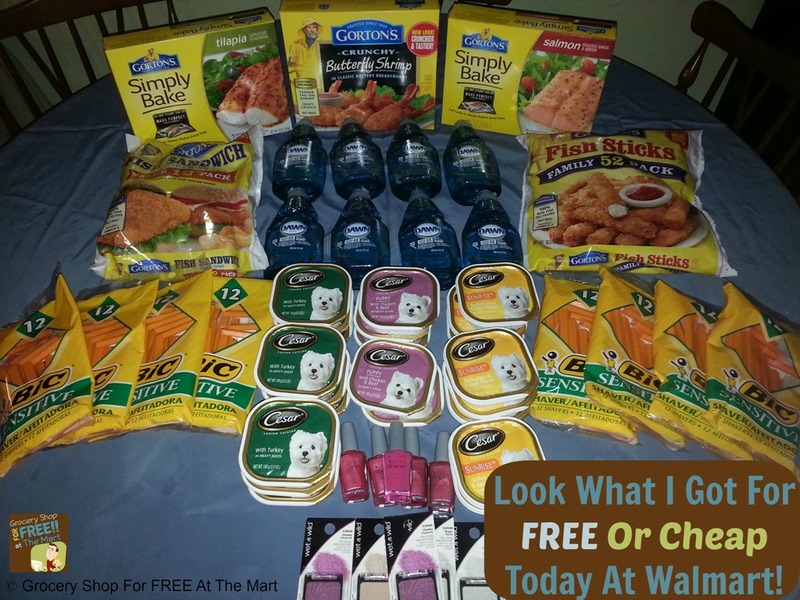 I Saved $80 today at Walmart! I was working on my Reverse Coupon Matchups and saw some really good deals at my store so I went ahead and picked up a few things. The Gorton’s coupons aren’t in the paper. Gorton’s sent me the coupons as part of a blogger program and aren’t available to the public. Look for a giveaway I’ll be doing soon for your chance to win a set of coupons for yourself. 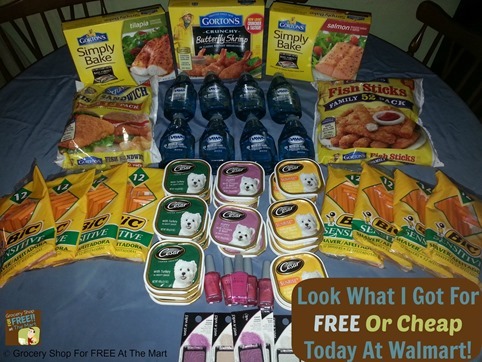 All together I got $84.60 worth of food and other products for just $5.06!